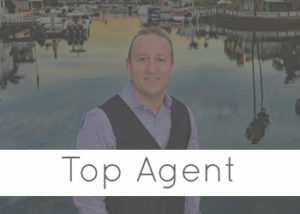 I’m a Costa Mesa real estate agent and that means that I have the great pleasure of working with awesome people in amazing locations here in California. I’m lucky to have had the opportunity to help lots of people buy and sell homes here in Costa Mesa. Today, I’d like to share some more info with you about my experience as a Costa Mesa real estate agent. 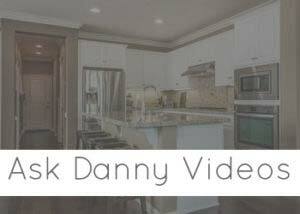 You can find info on the market here in Costa Mesa, properties that I’ve sold for clients, and some general info about the area, all in one handy dandy post! For those of you who might be looking to buy or sell real estate in the Costa Mesa area I’d love to hear from you. You can contact me at any time for a chat or a meeting! These services are tailored to help homes sell quickly and for the best price. My approach to marketing, customer services, and a detail oriented personality help me to be the best Costa Mesa real estate agent around! I’m luck to work with some amazing people, the best in their field! When it comes to anything home related, financing to landscaping, little details can make a big difference. 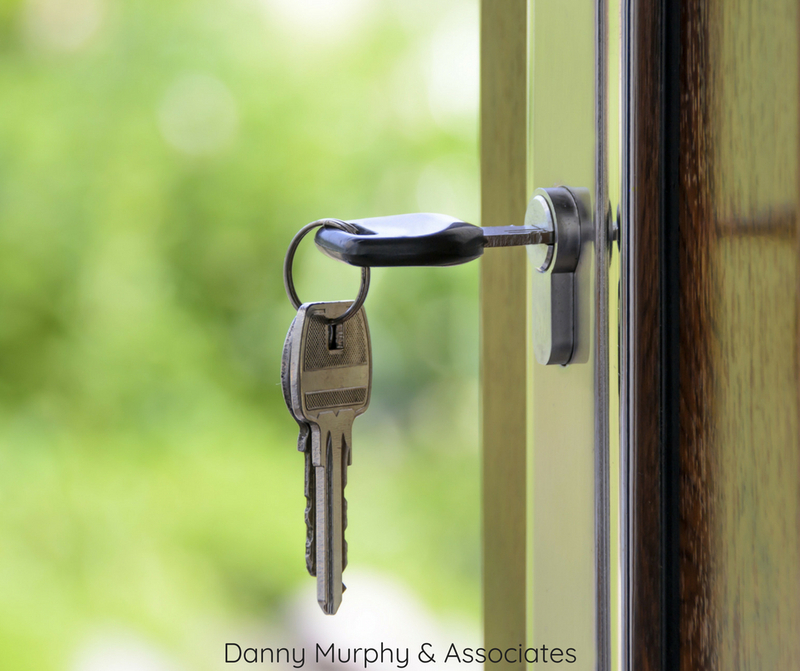 Working with some of the best people in every field means that I can help my buyers and sellers find the professional assistance they need to make their home buying or selling process a success. Using top professionals is a must. These are the people who will get any job done quickly, efficiently, and with the best results! Being part of First Team Real Estate has been a great fit! They’re a top broker in Southern California and through their partnership with Christies International they have connections and clients all around the world in the luxury market. If you are looking to downsize, up size, or move into the luxury market I have the experience and a team of professionals who can make those dreams a reality. Are you curious to know what the latest trends are in Costa Mesa real estate? Here I try and provide a good summary, along with some fun facts in this video! 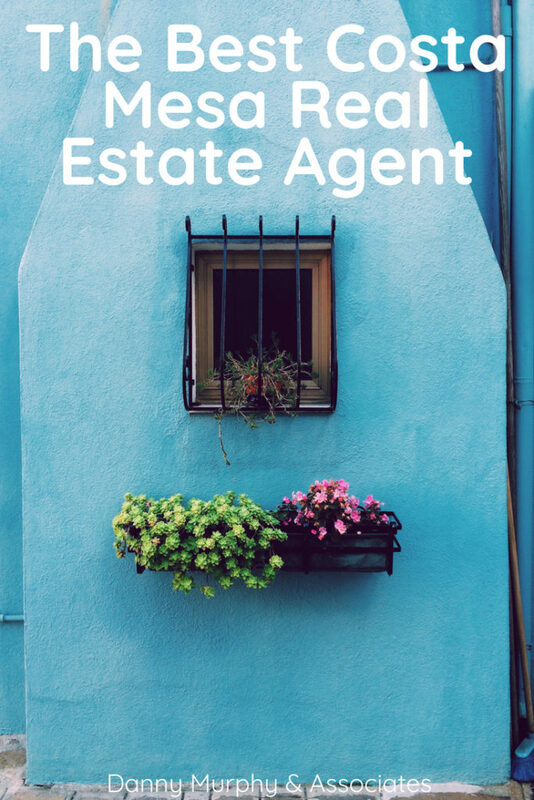 I’m a Costa Mesa real estate agent and it’s always one of my goals to keep potential clients, viewers, and readers up to date on the markets in my local areas. Let’s look at some of the gorgeous properties in Costa Mesa that I’ve sold for my incredible clients! You can click through to each of these amazing properties to see more details about them. 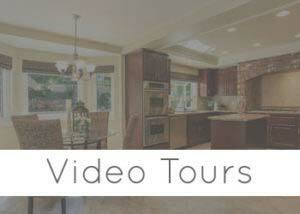 Check out this video I had made of the Sunshine West and Freedom Home Tracts in Costa Mesa. It’s a fun and unique perspective of a neighborhood. It also proves that if you have a 20 story house….you have a FULL ocean view!